This was recorded as the theme music to The Wasted Lands. 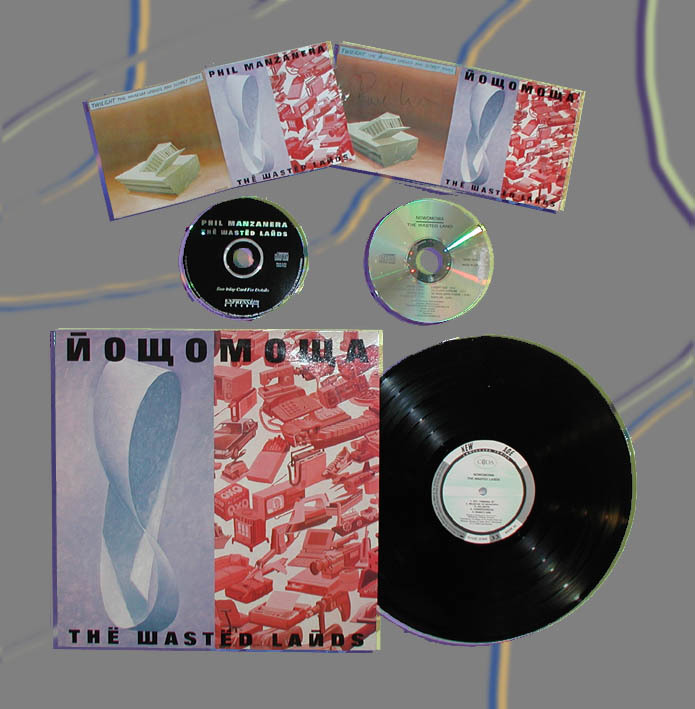 It was first released in 1988 by Coda as the band Nowomowa (Polish for 'The New Age' (pronounced Novamova). It was re-issued by Expression in 1999 as a Phil Manzanera album.